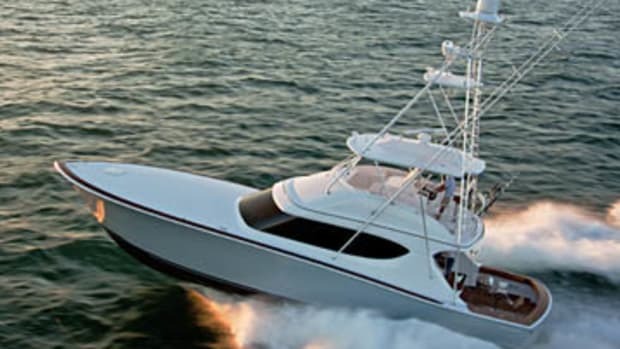 Click here to visit Hatteras Yachts's website. 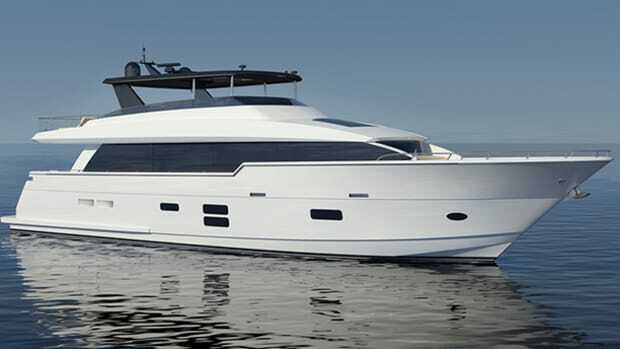 After six years dormant, Hatteras Yachts just launched the new Cabo 41. 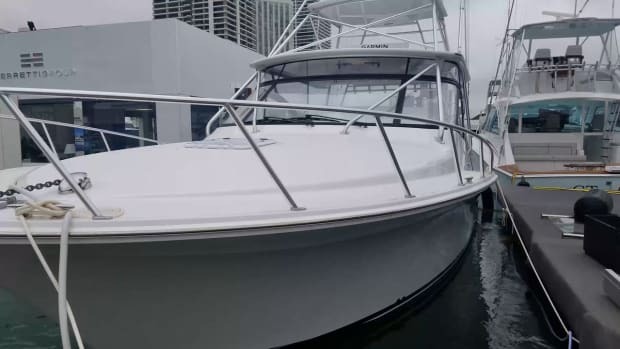 Come aboard with the editors as they explore a boat filled with surprises. 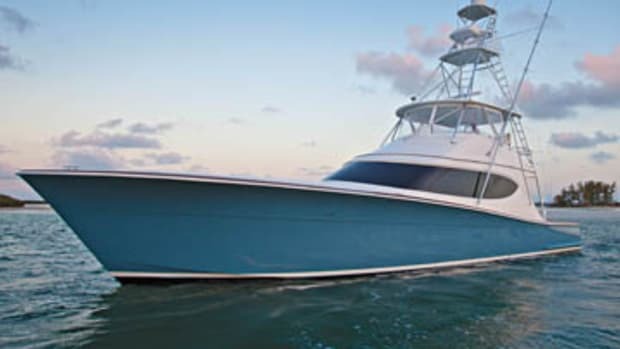 VIDEO: Join Managing Editor Simon Murray aboard the Hatteras GT59 after the Ft. Lauderdale show. 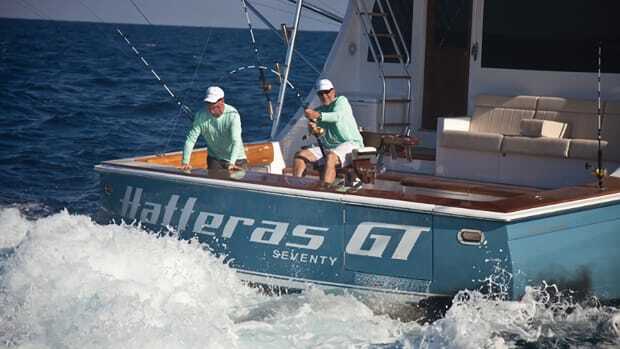 Our boat test of the Hatteras M90 Panacera. 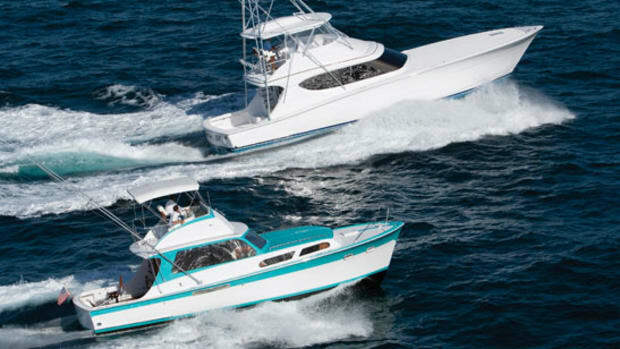 New Boats Notebook: Our first impression of the Hatteras 90 MY. 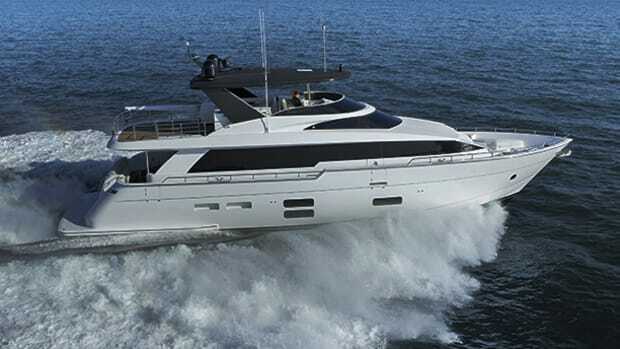 Tested: Hatteras 70 Motor Yacht. 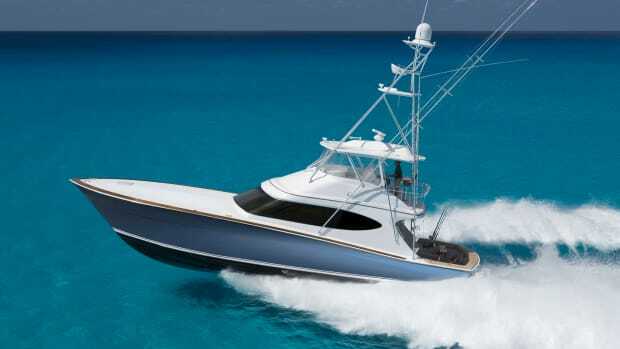 Our Boat Test of the Hatteras GT70. 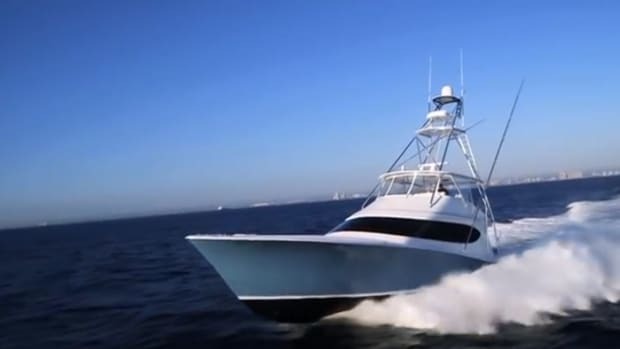 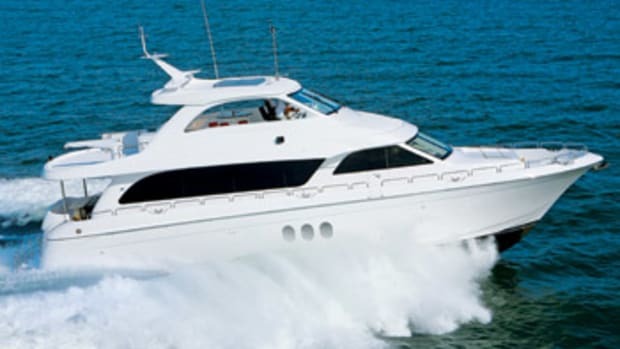 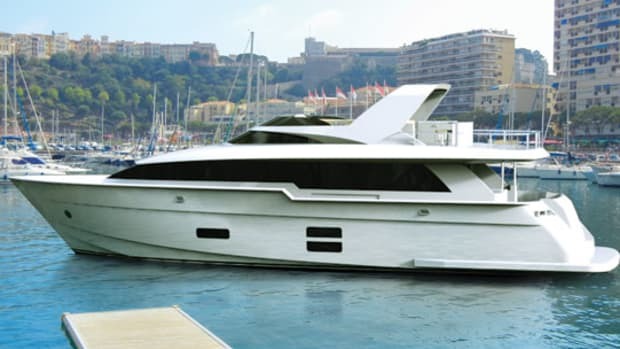 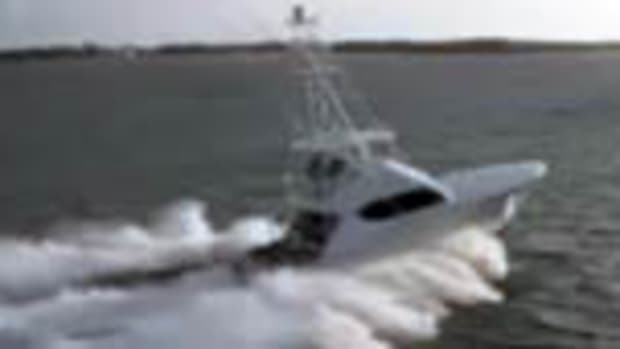 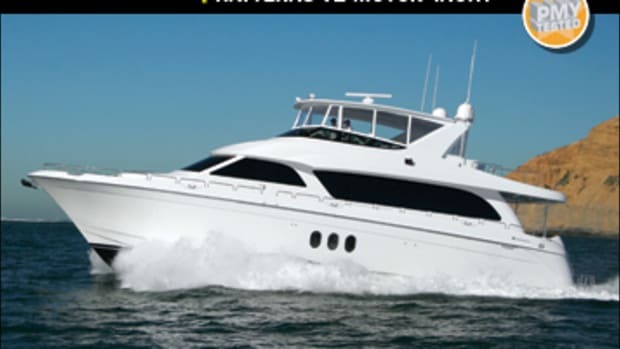 A video of the Hatteras GT70. 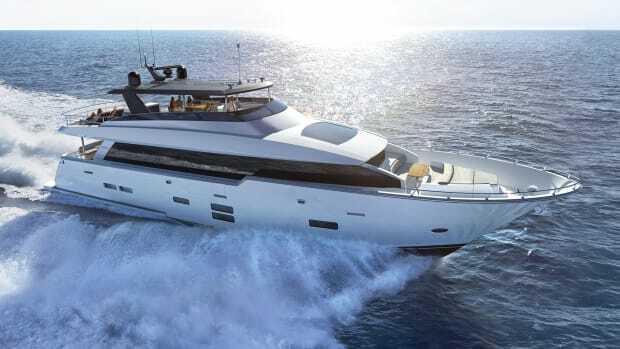 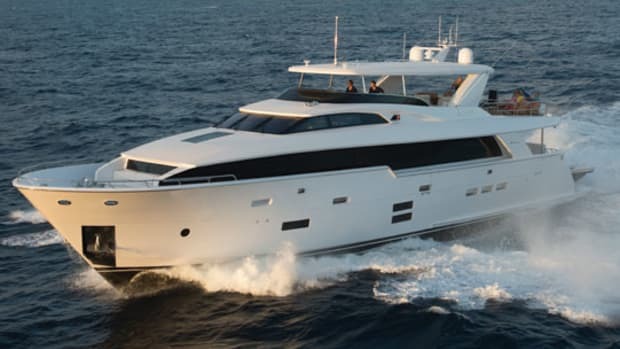 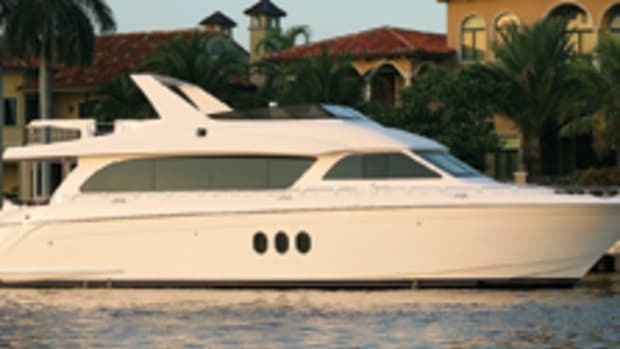 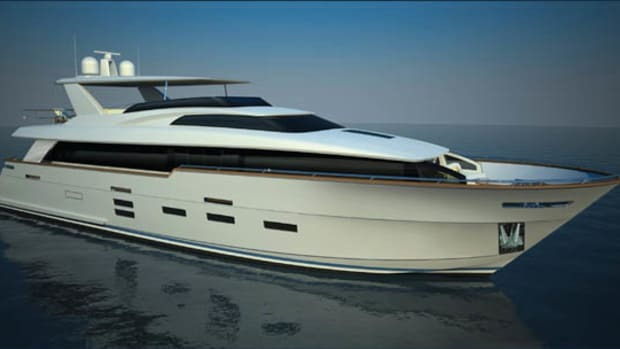 The Hatteras GT 70, debuting at the 2014 Ft. Lauderdale International Boat Show. 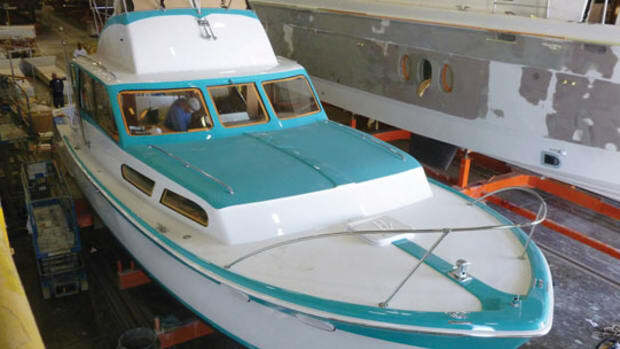 The restoration of Knit Wits, the original Jack Hargrave-designed Hatteras. 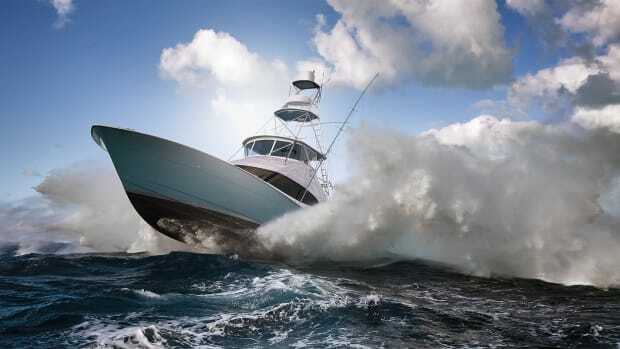 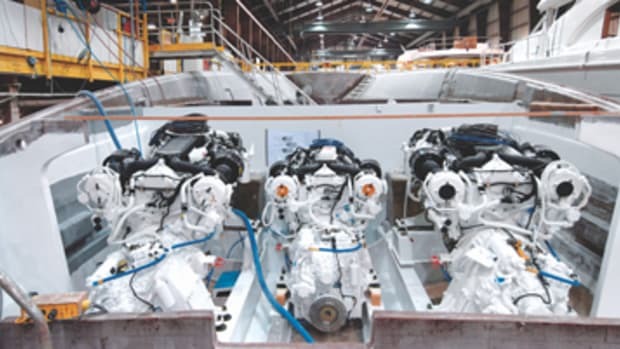 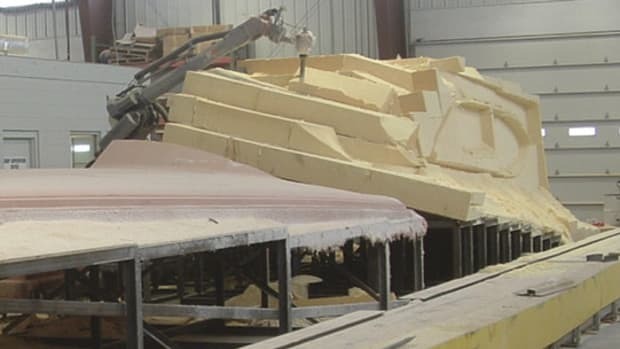 New Boats Notebook - Jan 2014, update on the Hatteras GT70. 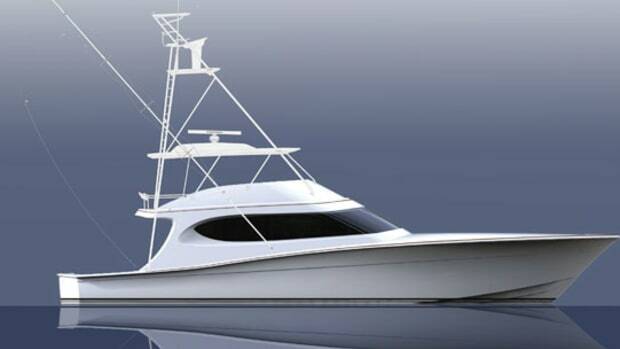 With a projected LOA of 100 feet and a beam of 22 feet 6 inches, the 100 certainly will not lack for volume. 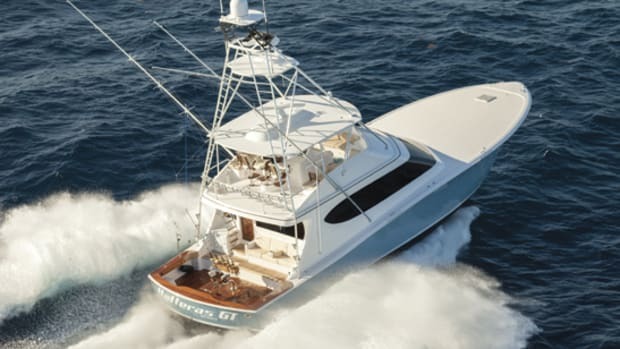 A trip to the Bahamas shows that this 63-footer has taken fishablity, speed, and comfort to the next level.